Cities around the world are finding ways to improve street designs and transport access for informal and underserved neighborhoods. Michael Krause, CEO of the Violence Prevention through Urban Upgrading (VPUU NPC), spoke about VPUU’s work in South Africa to improve life quality and safety on the streets of Cape Town. 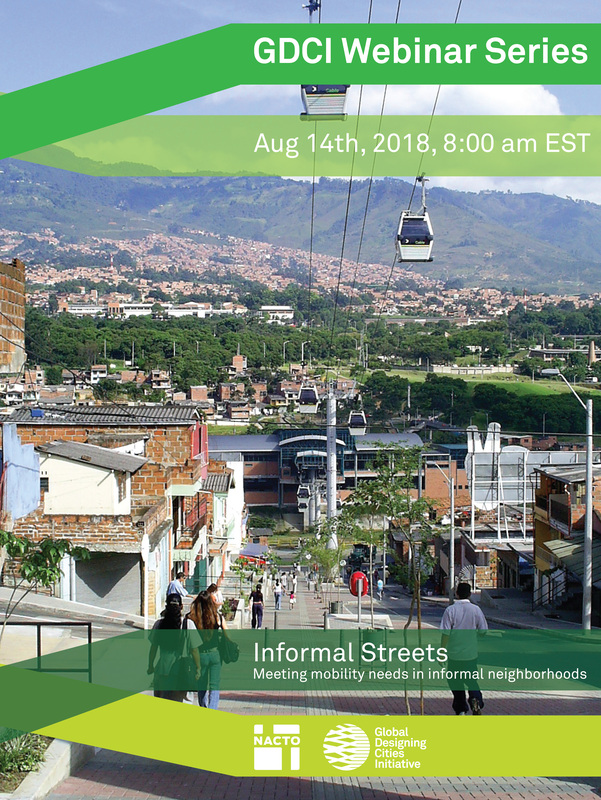 We also heard from Colombian Architect Giovanna Spera about access to mobility in the street network in Medellin’s informal neighborhoods. For more information or suggestions on topics, you would like to see covered in our webinars, write us at global@nacto.org.